Login requires your Library Card Number AND Your PIN (the last 4 digits of your card number). Available through the library's catalog. Look for the Cloud Library symbol. Log in, check out and download to your device. 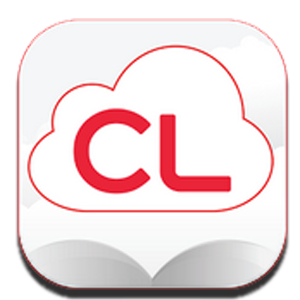 Or, download the Cloud Library app and use on your device. 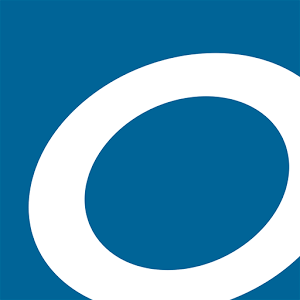 Free eMagazines and digital books audiobooks you can download to your device. Click here to submit suggestions about library services, programming and possible material purchases. Download the brochure and Membership form. Shop Amazon and donate to the Friends. Many of your purchases from Amazon qualify. You pay the same, but the Friends receive .5% of your purchase as a donation from Amazon. Connect to Amazon using the above link.